The summer NAMM show in Nashville is cozy compared to its gargantuan January counterpart in Anaheim, and practicality often wins out over flash in its product offerings. A good example is one of summer 2018’s standouts: the D’Addario Auto Lock guitar/bass strap, designed in partnership with innovative luthier Ned Steinberger. 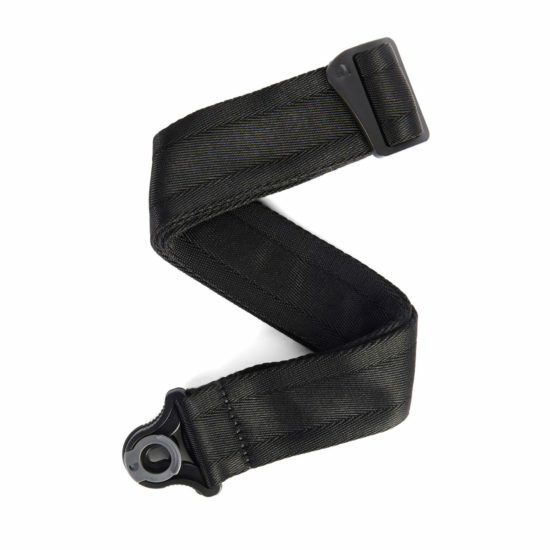 Its spring-loaded clamp, successfully pull-tested up to 180 lbs., automatically locks onto the strap button of your instrument until you choose to slide it off. daddario.com | Check the price on Amazon!